Please note: All construction type contracts are handled by the Department of Public Works, Department of General Services, and the Department of Transportation. All professional services contracts are handled by the individual agencies. The BOP works closely with the Minority Women’s Business Opportunity Office (MWBOO) to ensure contracts are inclusive of MBE/WBE participation. Prime contractors seeking MBE/WBE firms for subcontracting are encouraged to utilize the MWBOO directory, which can be found here. 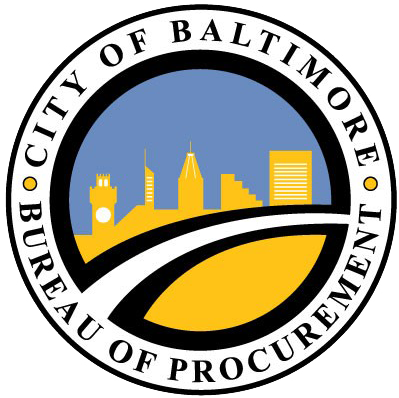 For more information on the Minority and Women's Business Opportunity Office and its role at the BOP, please contact Colles Corprew at 410-396-3424 or [email protected].